With Cyber Monday right around the corner, we wanted to let you know about a great way to get your shopping done and support Special Olympics Louisiana! As you start your online shopping, we invite you to shop on Amazon by using this URL: https://smile.amazon.com/. As you go through the process, be sure to select Special Olympics Louisiana as your charity of choice! 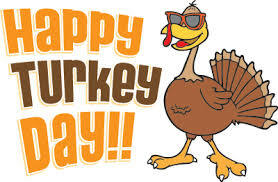 From all of us at Special Olympics Louisiana, we hope you have a Happy Thanksgiving!! 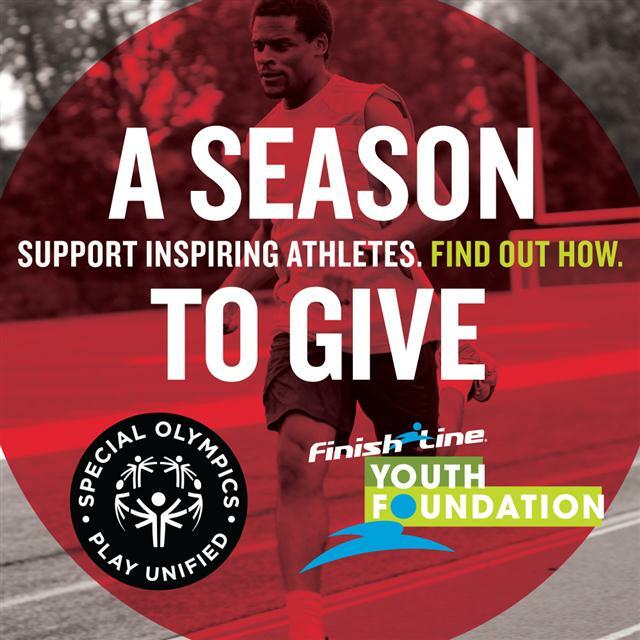 From now, through December 31st, over 600 Finish Line stores across the United States will help raise money for Special Olympics. Customers will be asked to make donations at check-out to the Finish Line Youth Foundation. This year the campaign will solely benefit Special Olympics! Our partner Finish Line continues to help Special Olympics athletes stay fit for life and strive for their personal best! Make sure to stop in a Finish Line store today and support Special Olympics. 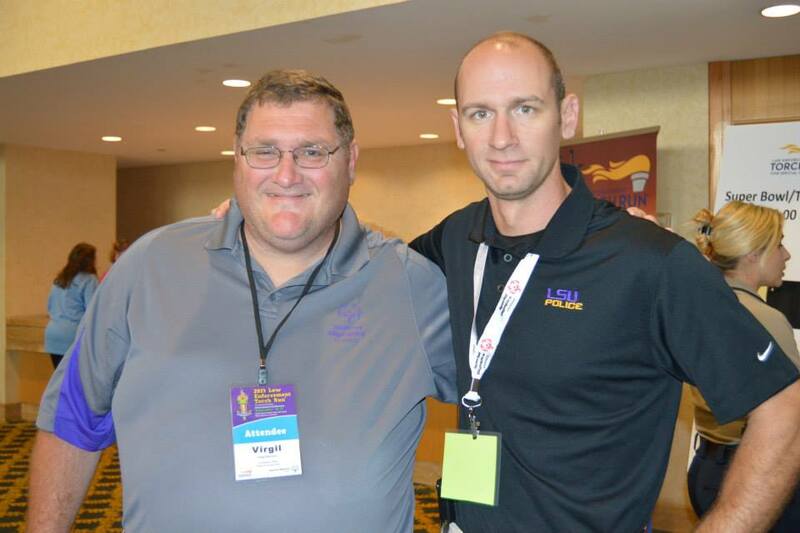 Officer James Pittman of the LSUPD is ready for Over the Edge next Friday, December 5th in New Orleans. Officer Pittman answered a few questions recently about how he was able to raise money to participate in Over the Edge, which you can see below. Are you registered yet? If not, sign up today! Why did you become involved with SOLA? I originally became involved with SOLA as part of the Law Enforcement Torch Run movement. After participating in the Torch Run, I saw how much more there was to SOLA and wanted to become more involved. That lead me to the Polar Plunge, ILETR Conference, and now Over The Edge. What made you want to do Over The Edge? I’m somewhat of an adrenaline junkie. How did you fundraise to meet your goal? Was it easy or hard to raise the money? Why? It was easy to raise the money, simply because I knew who to ask for sponsorship. Do you have any tips for others who are fundraising? Get out there and make contacts with businesses and organizations. See what you can do for them in return for sponsorship. Don’t be afraid to call on those contacts when it’s time to raise money. Do you have any advice for others about getting involved with SOLA or LETR? Follow your heart, everything else will fall in place. 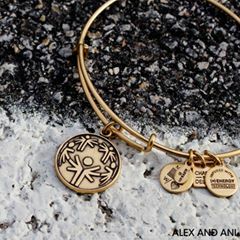 Alex and Ani will donate 20% of the purchase price from each bangle sold to support Special Olympics athletes around the world. 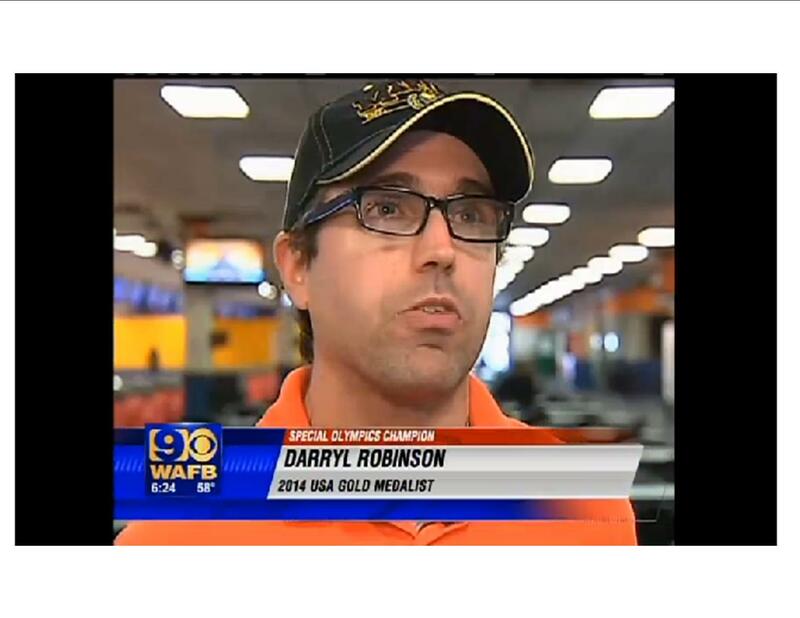 Athlete, Darryl Robinson, was recently featured on WAFB in Baton Rouge for his accomplishments at the 2014 Special Olympics USA Games in New Jersey! Darryl competed in softball throw at the Games and brought the Gold home to Louisiana. Excited to announce the first annual Just Dance Challenge, a global online fundraising campaign to get the public up and dancing to raise awareness and funds for Special Olympics athletes! Go to http://esports.specialolympics.org/ for more information and to register! Time to bust a move!